Do you have previous administration experience, with a strong working knowledge of Microsoft Excel? Are you a bright and hard-working individual who is keen to get stuck into a challenging new administrative position? Then this could be the role for you. Our client, a leading renewable energy provider, is looking for an Administrator to join their talented Escalated Collections team. This role would suit a graduate, or keen administrator who is looking to work in a supportive working environment. 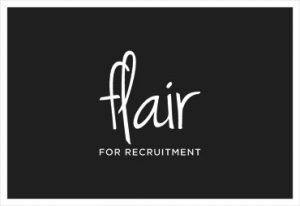 If this sounds like you, please contact Leah at Flair for Recruitment for more information.